UPSC, IAS, Civil Services, SSC, Bank, RBI, Teaching, Law and other Govt Sector Jobs because Current Affairs are the important part of every exam. current affairs are prepared by our reputed Faculty to guide candidates better and helping them to achieve their desired career. 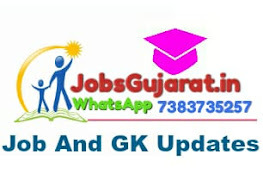 This section includes latest Current Affairs 2017- 2018 India, for government jobs recruitment examinations like UPSC, SSC, SBI, IBPS etc in both Hindi and English.